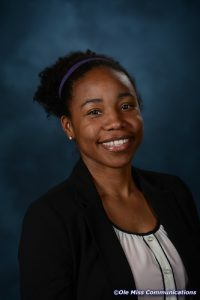 Kandis Backus, a fourth-year student in the University of Mississippi School of Pharmacy, found a volunteer experience to be inspiring. 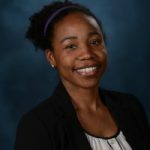 She not only discovered a career path but also will have a paper published in Sexually Transmitted Diseases, the journal of the American Sexually Transmitted Diseases Association in February 2017. 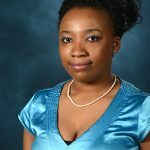 A Chicago native, Backus’ paper, “Trichomonas vaginalis treated with boric acid in a metronidazole allergic female,” focuses on research she conducted on HIV and… Read More. 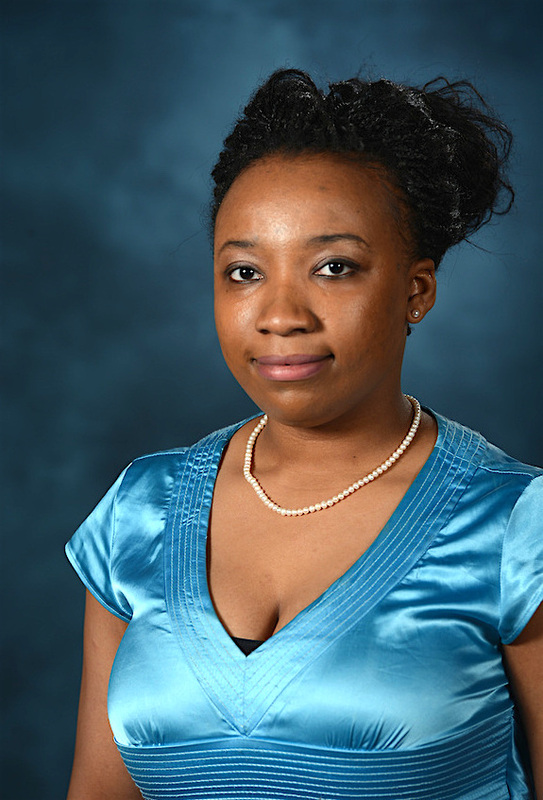 Jasmine Turner, a fourth-year student in the University of Mississippi School of Pharmacy, has received a $1,000 grant from the 2016 EPIC Pharmacies student grant program. EPIC Pharmacies is a national group of independent pharmacies that annually provides grants to pharmacy students who plan to practice in independent pharmacy after graduation. This is the second year in a row Turner, a native of Tippo, has received this grant. “I feel proud to be in the midst of such an amazing, supportive and selfless group… Read More. 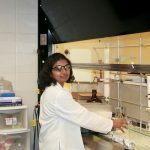 Vedanjali Gogineni, a doctoral candidate in medicinal chemistry in the University of Mississippi School of Pharmacy, has been awarded a 2016 Graduate Student Research Award in Drug Discovery and Development Interface from the American Association of Pharmaceutical Scientists. AAPS gives four of these awards annually to recognize graduate students who significantly influence the research in their field. The award includes a $250 prize and travel expenses to the AAPS annual meeting. 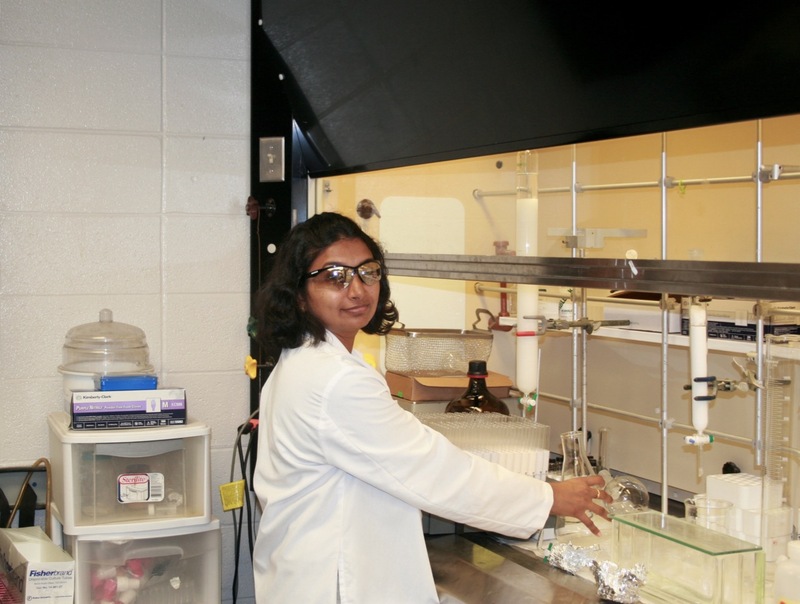 Gogineni, a native of Andhra Pradesh, India, will be recognized at the AAPS... Read More. Every year, School of Pharmacy scientists present their research findings at the school’s poster session to explore one another’s work and create partnerships. 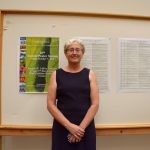 Now in its 20th year, the poster session is a well-attended forum for scientific conversation, thanks to the efforts of Julie Mikell, School of Pharmacy principal research and development chemist. “It’s a great way to see what everyone else is doing,” Mikell said. “Seeing other people’s work could spark a collaboration. You might need someone to help you … Read More. Dean David D. Allen was elected as the President-elect of AACP for 2017-2018. Dr. Donna West-Strum, chair of the Pharmacy Administration department, will become Associate Provost of the University beginning in 2017. Dr. John Bentley, professor of pharmacy administration, will become chair of the Pharmacy Administration department beginning in 2017.